LONGONI DEALER IN CHULA VISTA. LOBITE SYSTEM & EXTENSION AVAILABLE. LONGONI CAROM CUE BLACK FOX WITH TWO S3 SHAFTS. 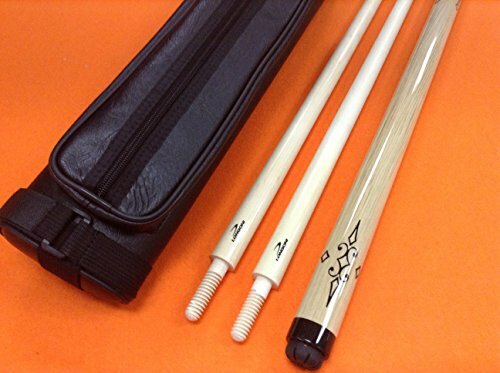 LONGONI CAROM CUE INSPIRATION WITH 2 SHAFTS & CASE. LONGONI CAROM SHAFTS PRO "LIBRE" 10.5 mm.